Cádiz in Andalusia (south Spain) is the oldest city in Europe after Rome. 1104 b.C. 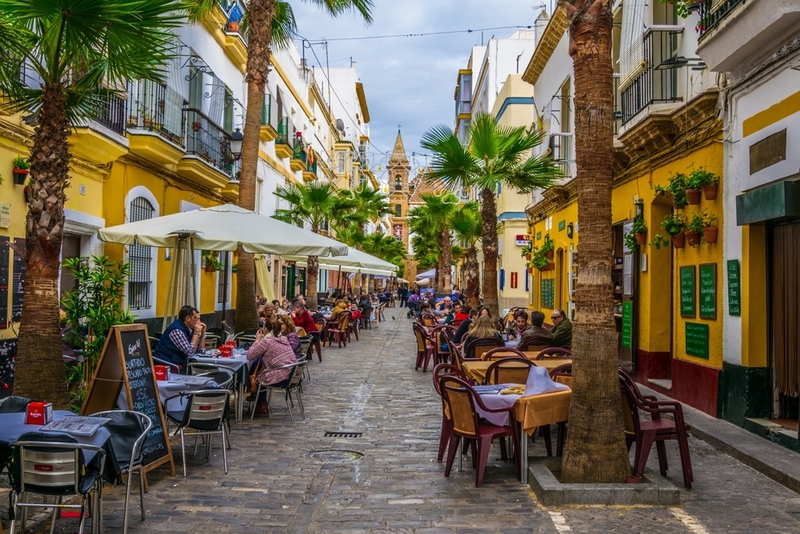 This lovely city is an insel connected to Spain with 2 bridges ( Puente Carranza y Puente La Pepa) and one highway direction to “San Fernando”. The city with the best urban beach in Europe (3km white sand) is great for international students. Every year you can see hundreds of them on the streets. Culture, quality life, cheap prices and events around the province are the causes. You can see one of the best sunsets ever from her beaches. The malecón of Cadiz, located in the old area and called “Campo del Sur” is very famous due to his similar skills with “malecón de la Habana” in Cuba. The first minutes of James Bond film “Tomorrow never dies” with Pierce Brosnan and Halle Berry on the beach were filmed in Cádiz instead of la Habana (Cuba) cause at that moment USA was not able to entry in Cuba. 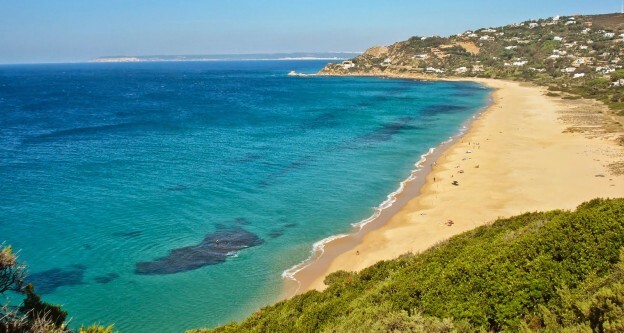 Don´t miss this zone of Andalusia, you will fall in love for sure.